Assessment of Teachers’ Job Satisfaction and Job Performance in Kwara State Senior Secondary Schools. Olokoba, A. 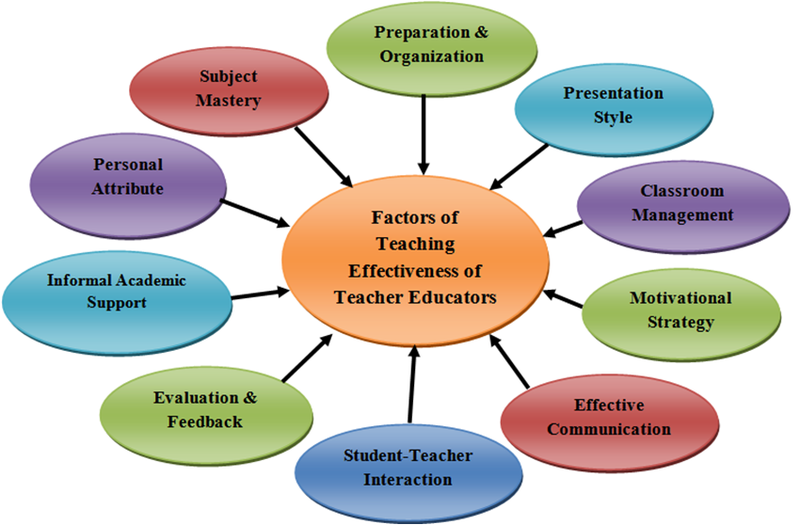 A., Abdullahi, A. M. & Omosidi, A. S. (2014): Assessment of Teachers’ Job Satisfaction and Job Performance in Kwara State Senior Secondary Schools. Al-Hikmah Journal of Education (AJE). 1 (2); 73-81, Published by the College of Education, Al-Hikmah University, Ilorin, Nigeria.